modmove | Check out the official trailer debut of The Mule! 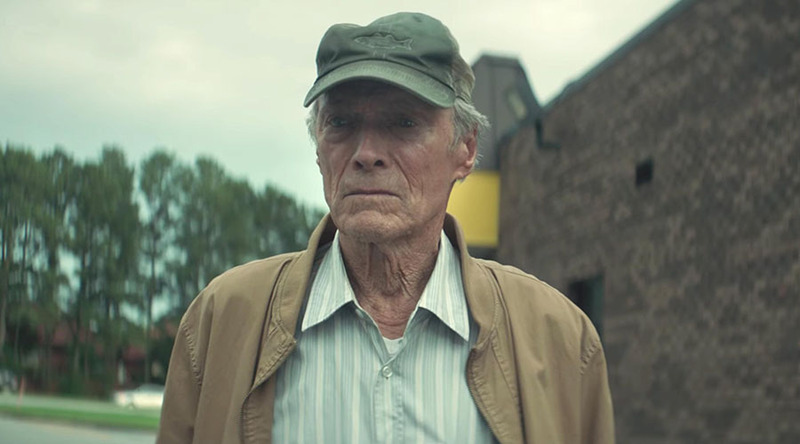 Check out the official trailer debut of The Mule! THE MULE releases in Australia on January 24, 2019.